Regenerative Thermal Oxidisers (RTO) offer superior heat recovery characteristics versus any other oxidation system. RTO uses recovered energy to pre-heat incoming process air to oxidation temperatures resulting in lower operating costs. RTOs are particularly effective for processes with low solvent loading. Recuperative Thermal Oxidisers recover heat from the oxidizer exhaust and use it to raise the temperature of the incoming process air. 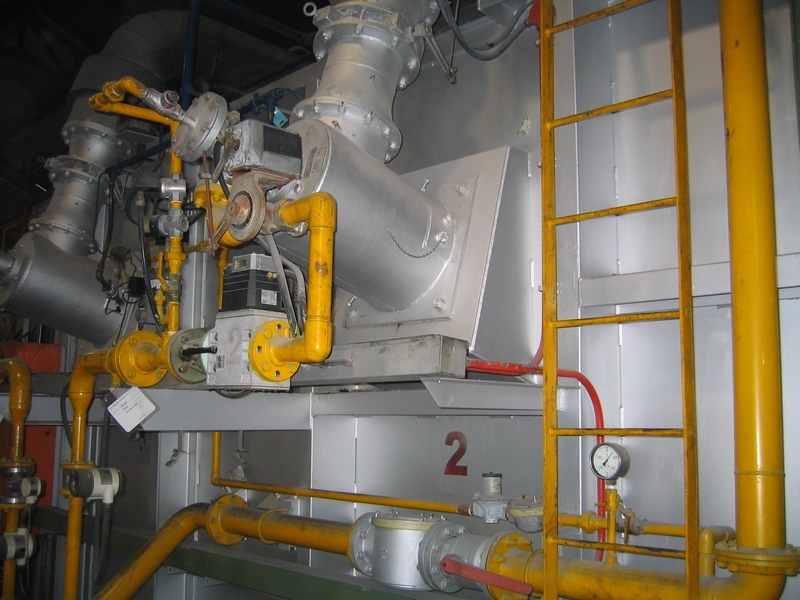 This reduces the energy needed to raise the VOC-laden air to combustion temperature resulting in lower operating costs. Benefits include: Very high rates of VOC destruction, Rapid start-ups, Dependable performance & Simple design. Recuperative Catalytic Oxidizers utilise catalytic materials to enhance the chemical reactions that convert VOCs into carbon dioxide and water. A catalyst does not take part in the reaction, but lowers the temperature required to destroy pollutants resulting in lower operating costs.